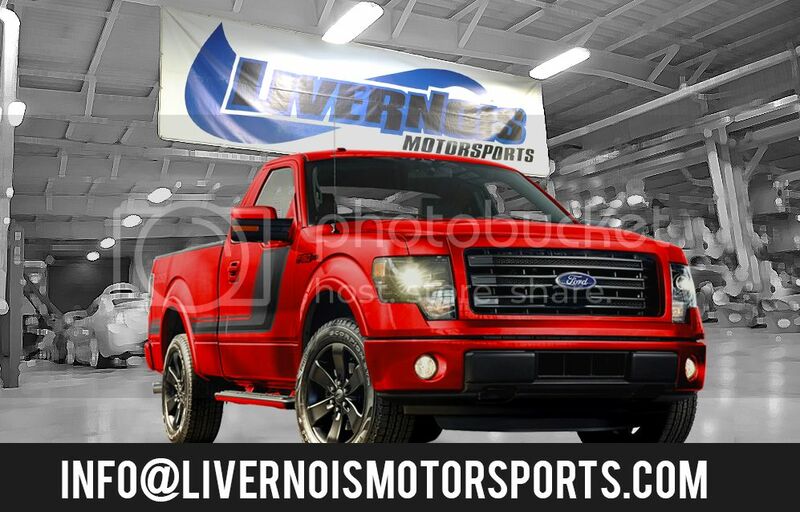 We've owned almost every year of the 3.5L EcoBoost F-150s for shop / development use which are still daily driven usually, and I personally would prefer the 2017+ models for my own vehicle. Several others in here have already hit on most of the main reasons but the updated Gen 2 power plant is phenomenal on it's own. Then combined with the newer 10R80 transmissions and these things really take the cake. Improved design, more power, better MPG, and even tows better as well. That 10 speed really threw everyone for a loop in the tuning / performance industry at first, but like anything new in the tuning world, it's eventually been added to most all of the calibrators arsenals now. Not every 2017 has the 10 speed. My buddy has a 17 and it's a 6. His 2017 being a 6 speed means it's most likely the 2.7L if it's an EcoBoost model since all of the 3.5L trucks for the 2017 model year came with the 10 speed automatically. They didn't switch the 2.7L Ecoboost and 5.0L V8 equipped trucks over to the 10 speed transmission until the 2018 model year. And just a heads up for any of our tuner customers, there are updated tunes available for most of the 10 speed equipped trucks including the 3.5L and Raptor 3.5L now as well. We've also recently announced the new skip shift eliminated transmission tunes for the 10 speeds which allows the transmission to use every gear now. We did a pretty cool video demonstration of this which is on our Youtube channel and social media outlets as well. So if anyone is interested or wants to check for any available updates, just give us a shout.